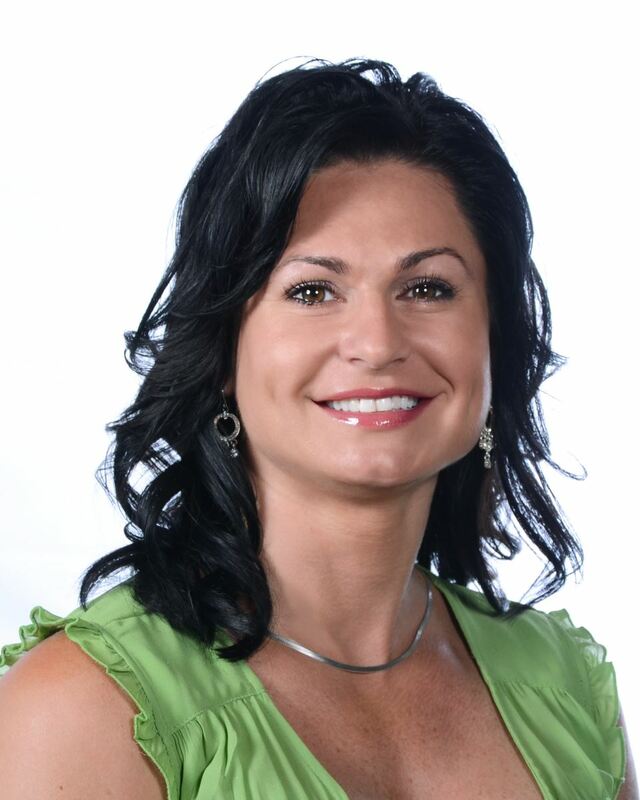 In 2013, Vernon MC College director, Dawn-Marie Needham was given the opportunity to write beauty blogs for a local news paper. She is now a Beauty Consultant for The Vernon Morning Star and regularly contributes to MC College’s blog, in the segment “Beauty Tips with Dawn Marie”. A few posts that she’s written about: choosing the best hair color for your skin tone, how to get a brighter whiter smile and the benefits of wasabi massage oil, to name a few. 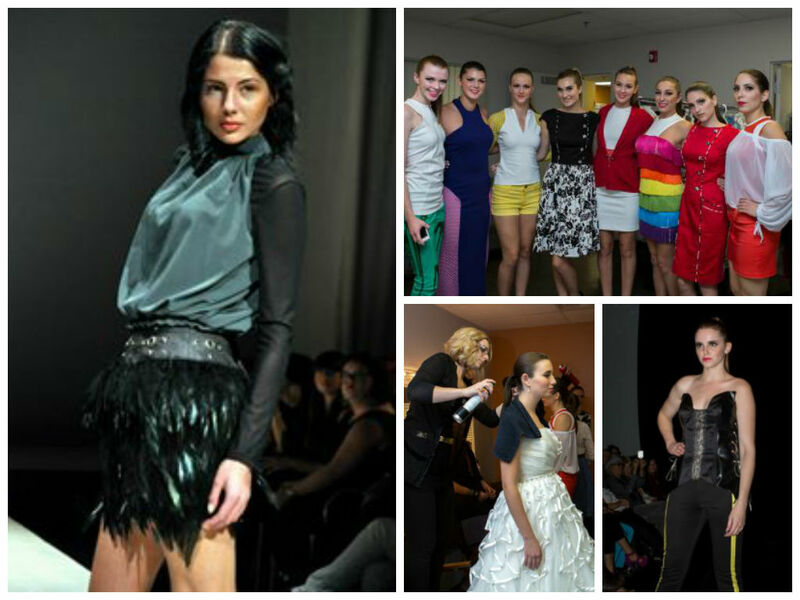 Last January, students at the Calgary MC College campus competed in a student style competition called FORMA. Organized and founded by MC College Group, FORMA is a style competition designed to challenge students and give them the opportunity to work in teams and show off their creativity in 3 elements: Hairstyling, Makeup and Wardrobe Styling. The theme, “1940’s, 1980’s and Now” was chosen by Calgary’s Edges Salon and Spa, who also judged the students work. Students and staff from the Edmonton MC College campus painted the town pink at the annual Hair Massacure event for Breast Cancer! 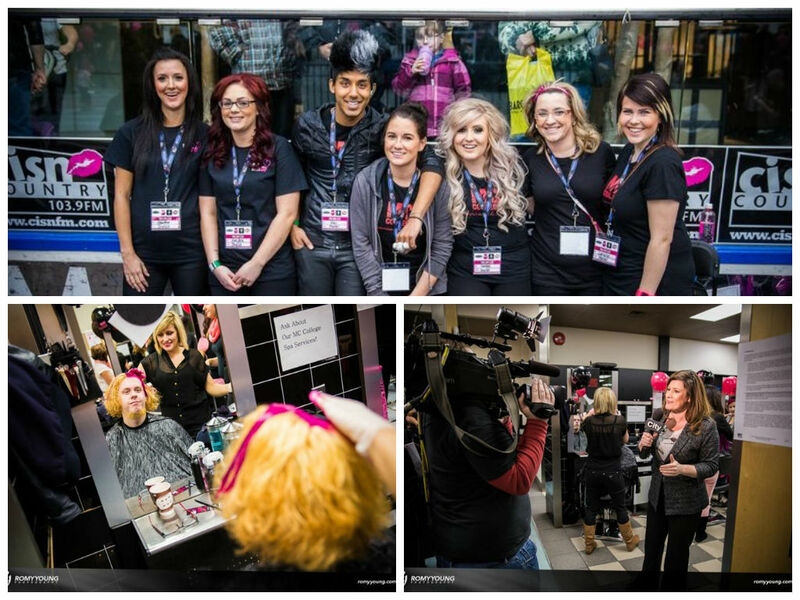 This 2 part event kicked off on January 24th at the Edmonton MC College campus where Breakfast Television was on location to capture over 100 people getting their hair pinked. Included in those who were getting their hair pinked were our students and staff! The second part of Hair Massacure took place at West Edmonton Mall from 9AM to 9PM, where students assisted with shaving over 300 heads. 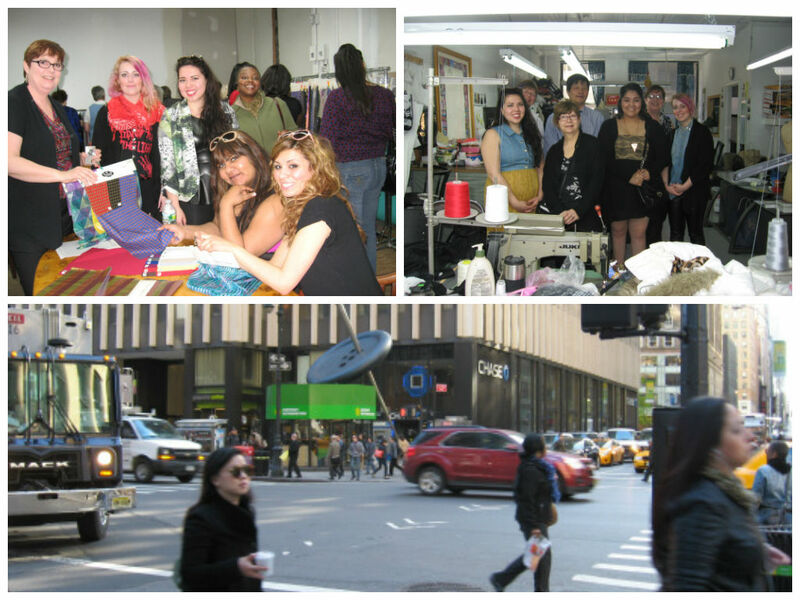 From April 24 to April 29th 2013, Fashion Design students from the Edmonton and Winnipeg MC College campuses traveled to the Big Apple…New York City! During their trip, the students went on a fabric buying trip to Marcop and A&A Textiles, and toured the famous Mood Fabrics and Nanette Lepore’s design studio. On the last day, they went to the Fashion and Technology Exhibit at the Fashion Institute of Technology, where they saw how the advances in technology changed the fashion industry. For more information: MC College Takes New York City! 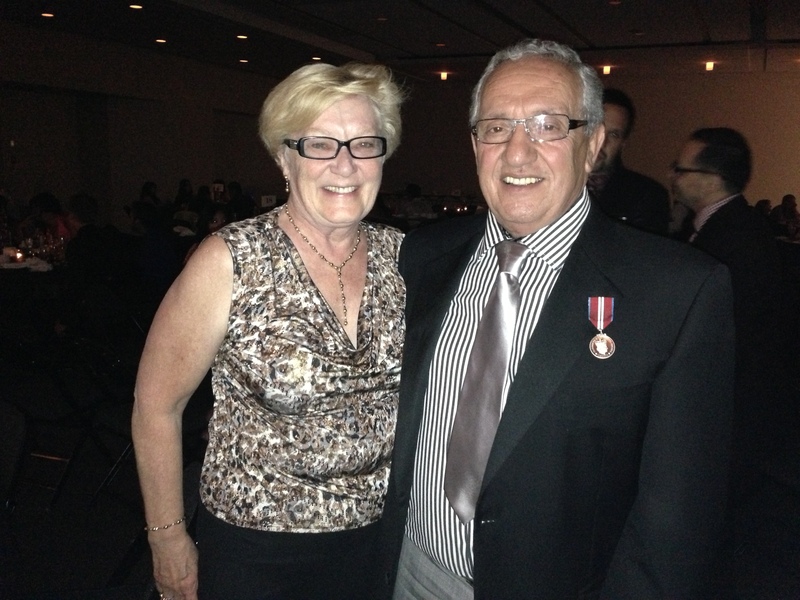 On May 18th 2013, Frank Cairo, Founder and Visionary of MC College Group, was awarded with the Queen Elizabeth II Diamond Jubilee medal. Canadians recognized for this award have been chosen because of their significant contribution to a particular province, territory, region or community within Canada. It was presented by Cheryl Harrison, Vice President of Operations, at the Edmonton spring graduation. 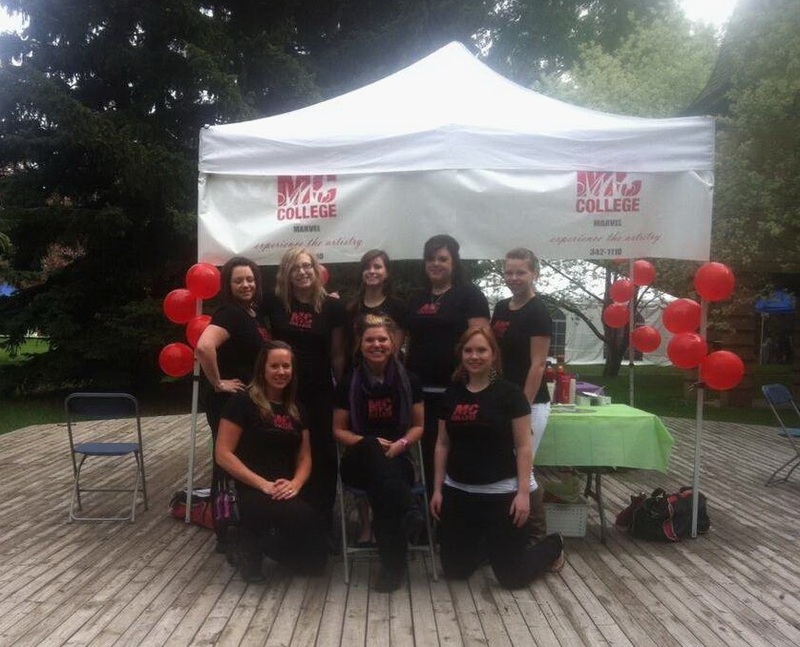 From May 31st to June 1st, students and staff at the Red Deer MC College campus participated at the 7th annual Children’s Festival in Red Deer. With over 8000 people in attendance, the MC College booth was a huge success and was voted the most popular booth at the event! During the 3 day event, students and staff provided the public with complimentary hair and makeup touch-ups, face painting and mini manicures. The festival’s goal is to provide fun and new activities for the Children of Central Alberta. 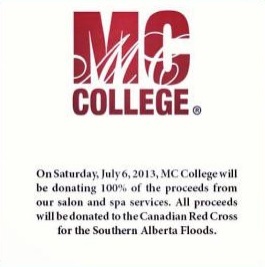 MC College wanted to support the Alberta Red Cross in rebuilding communities and assisting the Southern Alberta flood victims by donating 100% of the proceeds from salon and spa services at all locations, on July 6 2013. With the help of staff, students and clients, we donated over $7500 to the Canadian Red Cross to assist with the Alberta Floods relief. What happens in Vegas stays in Vegas! On July 14th, students and staff from all seven MC College campuses travelled to Las Vegas for the 8th annual MC College Viva Las Vegas Conference and attended the North American Hairstyling Awards. 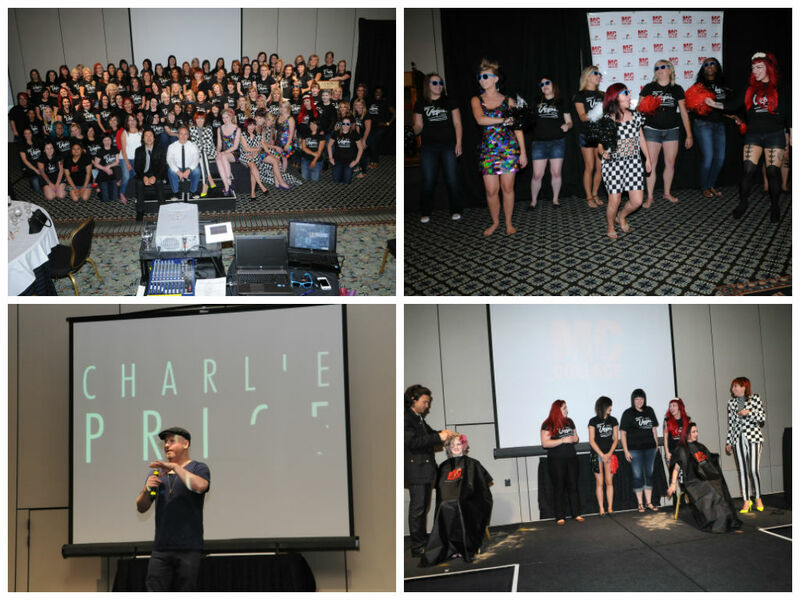 During the conference, students attended a presentation by renowned European stylist and Pivot Point International Artistic Director Yolly Ten Koppel along with International platform artist Laddie James, Charlie Price and Laura Dunphy of Salon Magazine. The purpose of the trip is to create an exciting impression of the industry for the students by meeting and listening to industry icons. More information: Viva Las Vegas! In the early Fall, students from the Fashion Design and Apparel Production Program at MC College Edmonton and Winnipeg showcased their final design collection at the New Designers Fashion Show. Every year, graduates design, create and present their final collections in a run-way show and are given the opportunity to network with local designers and fashion bloggers. 10). Modern Salon’s Excellence in Education Award. 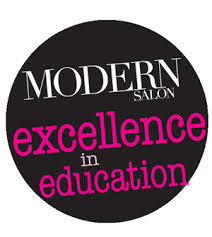 MC College was selected as an Honoree in the Placement category of Modern Salon’s Excellence in Education Award. The Placement category recognizes the school with the best approach to help students with their job placements, from Partners-in-Training programs to salon and spa visits. Hundreds of cosmetology schools from across North America submitted their entries in eight categories ranging from marketing to placement. 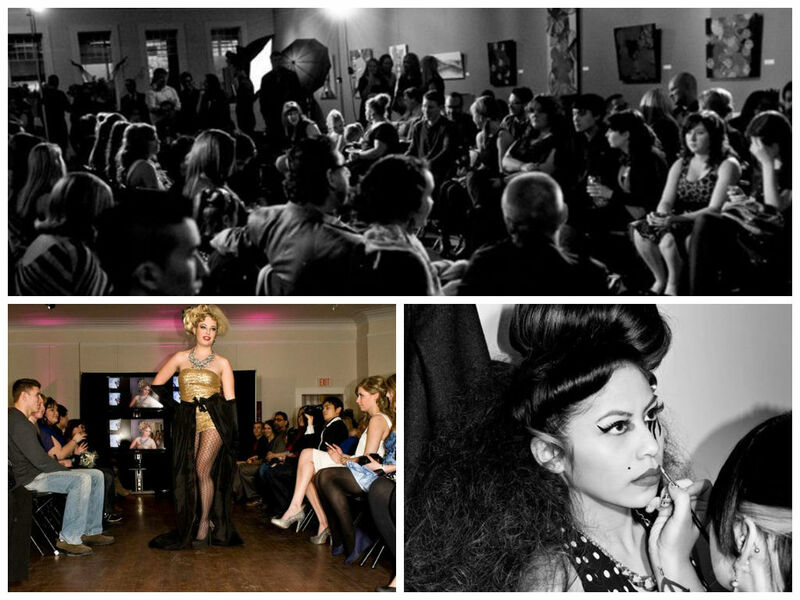 The Excellence in Education program is presented annually by MODERN SALON Media with the support of the AACS.